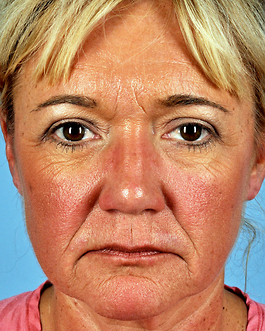 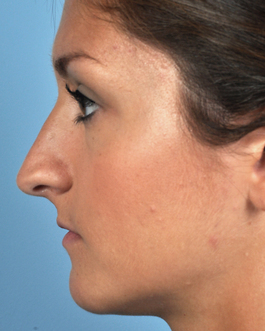 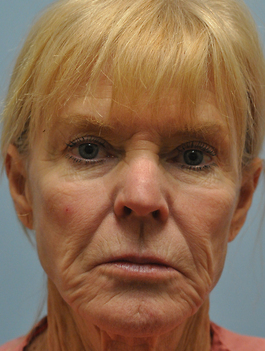 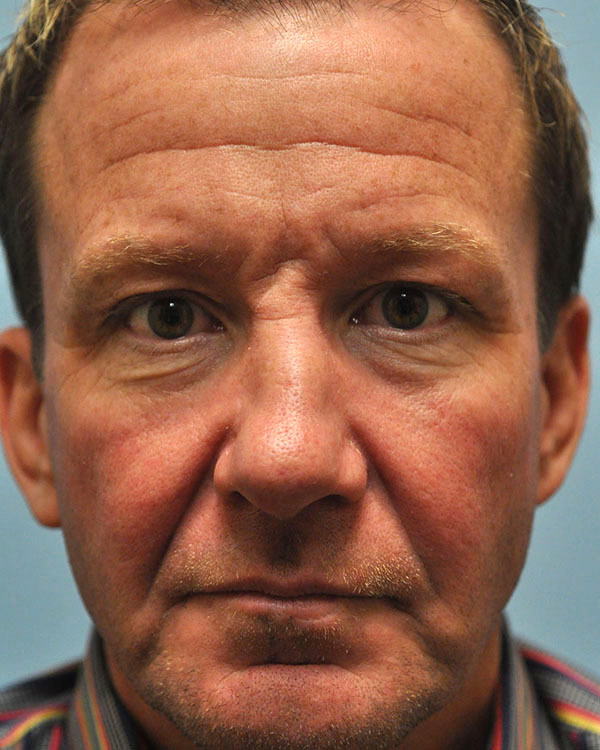 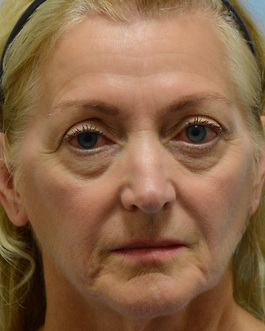 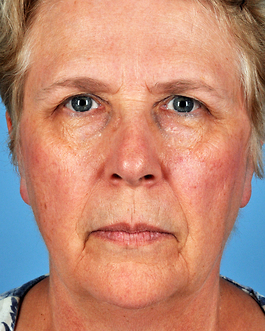 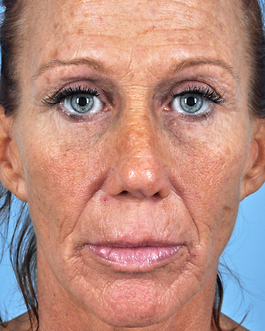 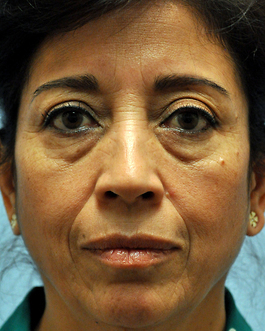 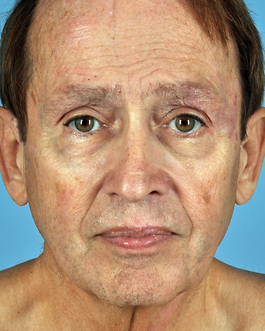 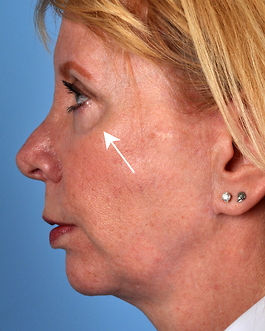 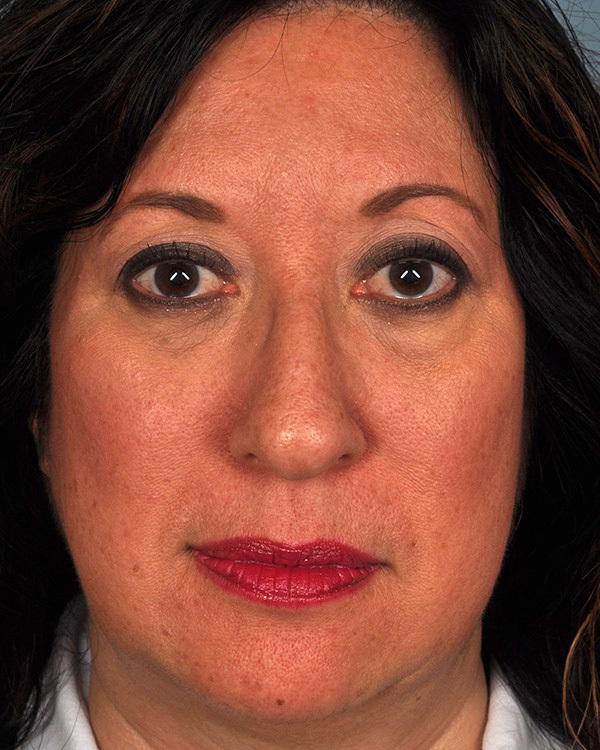 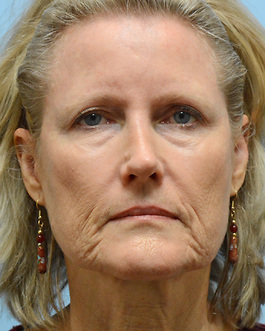 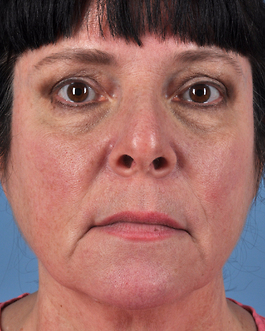 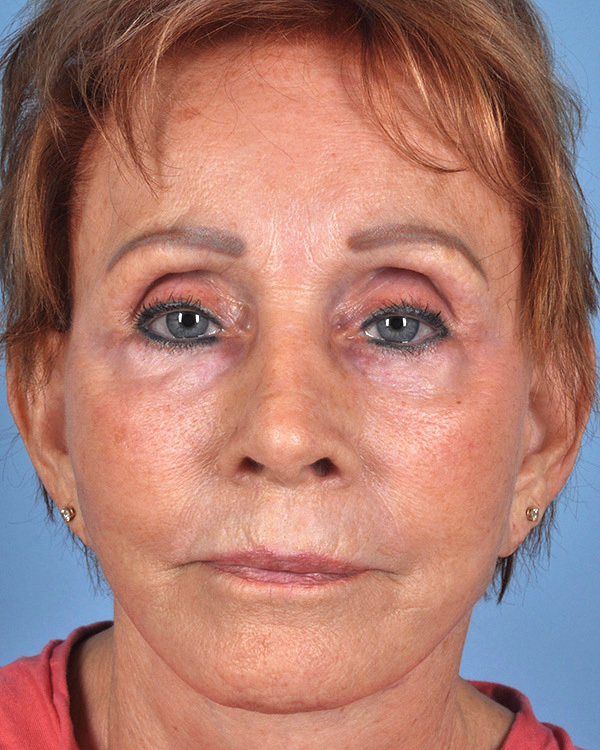 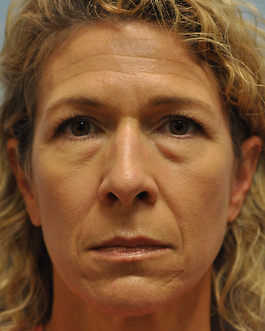 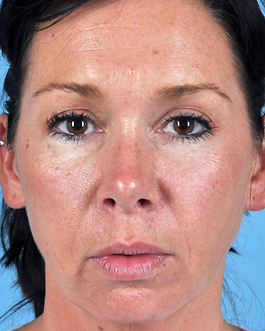 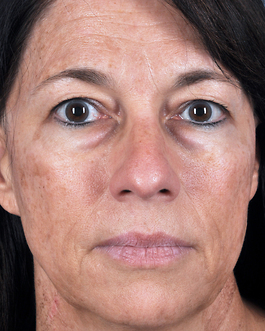 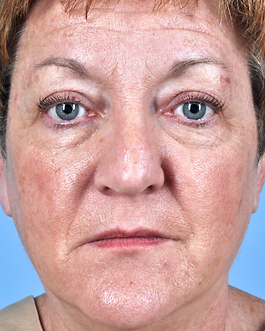 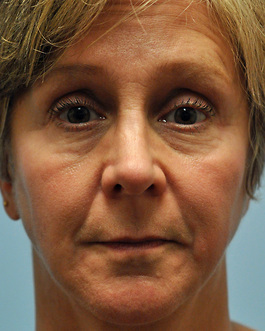 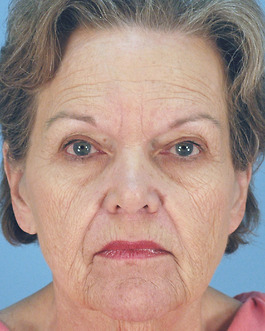 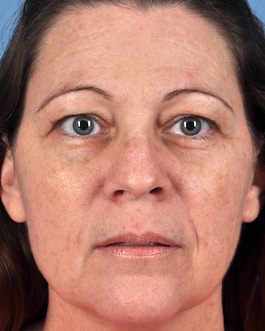 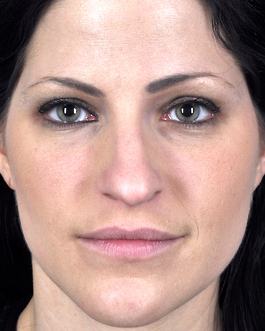 This 56-year-old woman had a rhinoplasty many years ago and was happy with the result (Case 228 in our Rhinoplasty Photo Gallery). 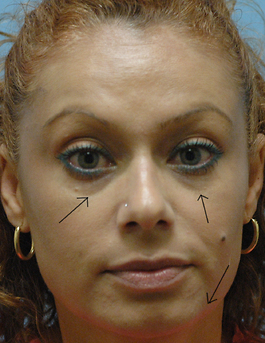 However, a very critical analysis from the side view showed that the bridge was slightly lower than ideal. 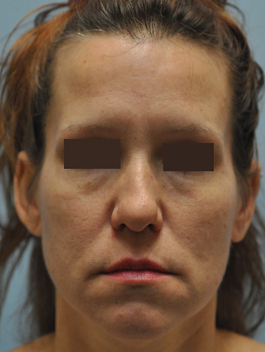 Using fat injections, we brought it up in a very subtle way. 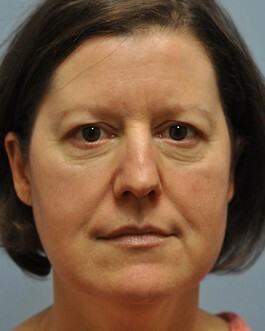 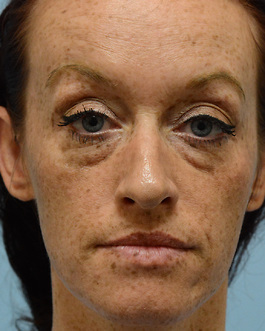 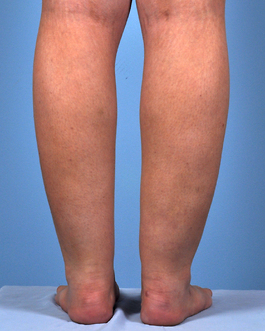 Her “after” photos were taken four months after her procedure, at which time we know the improved contour will remain and the fat will be stable for a very long time. 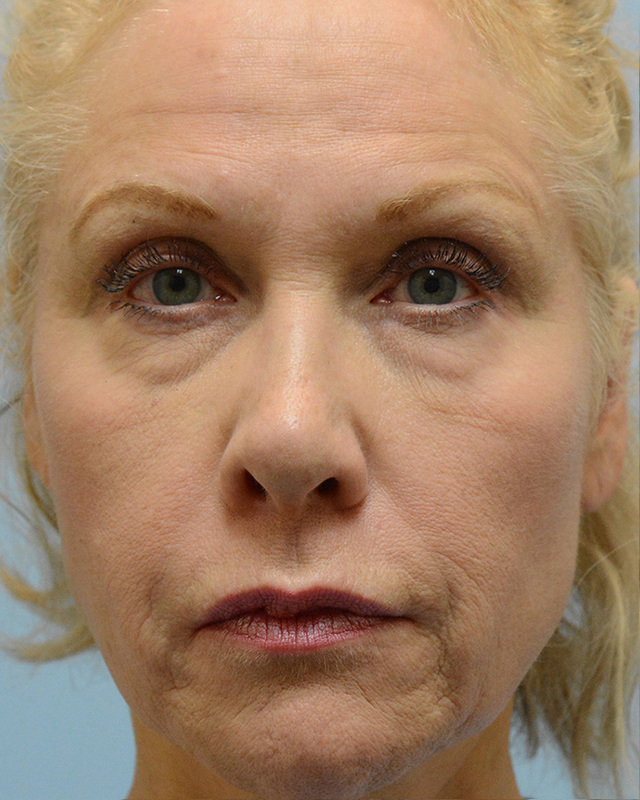 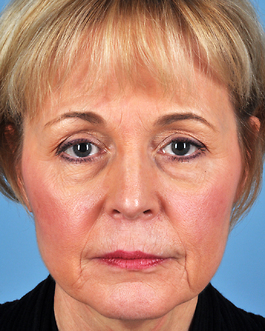 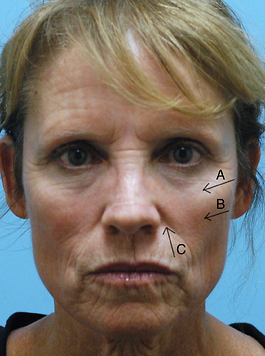 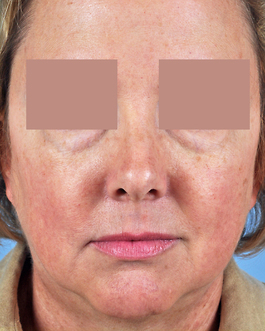 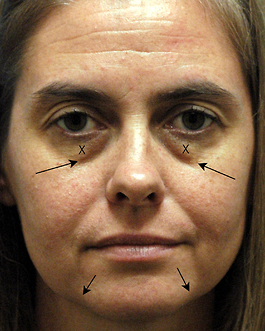 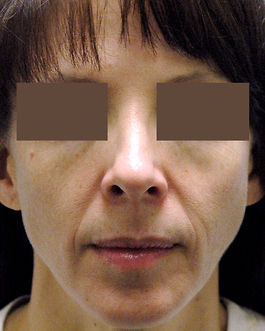 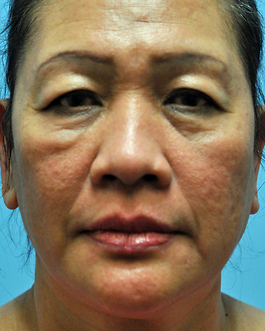 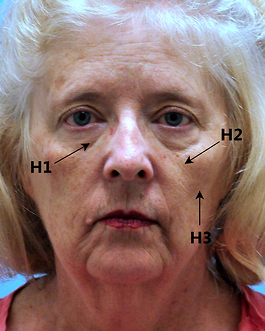 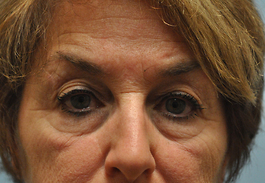 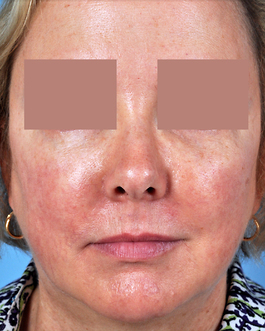 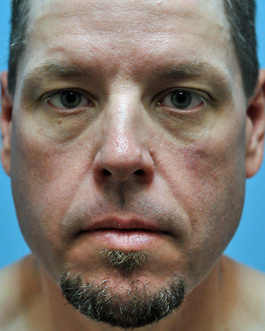 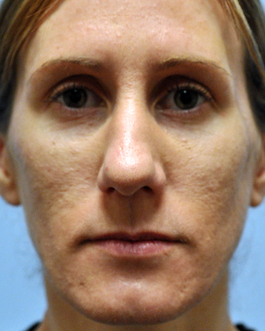 She also had fat grafting in other areas of her face giving her an overall more youthful look.